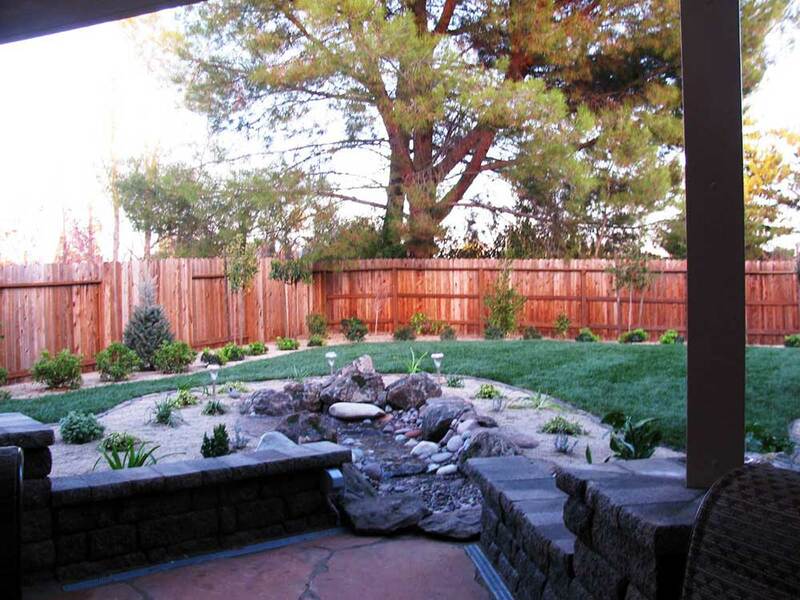 This project was a fun patio installation that was focused on providing a water feature that separated the patio from the landscape. 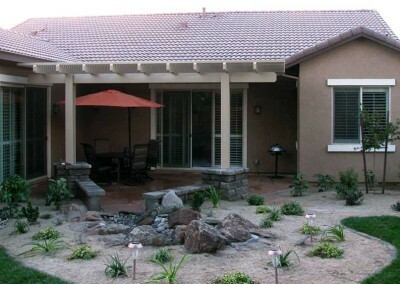 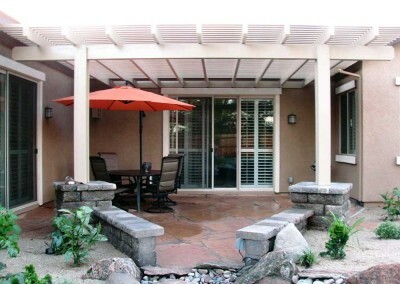 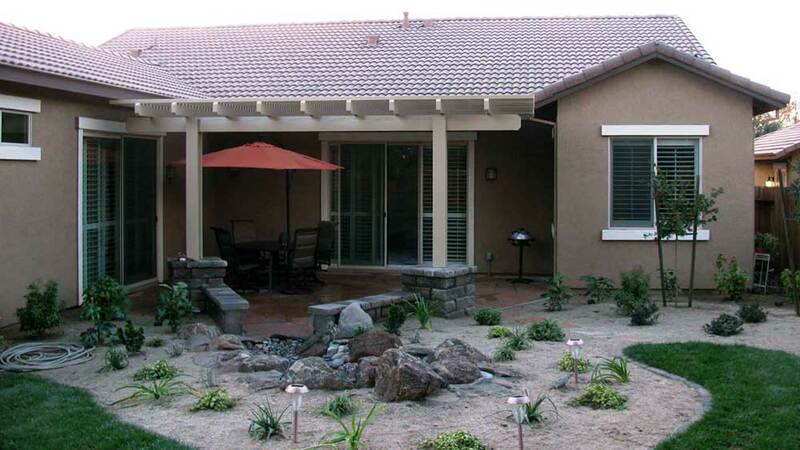 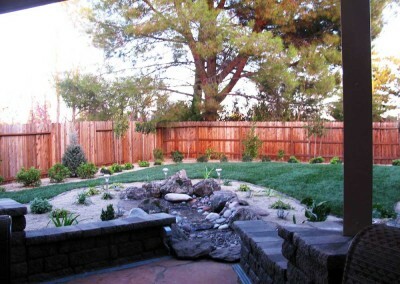 The customer really wanted to have the sound of water as they relaxed on their patio. 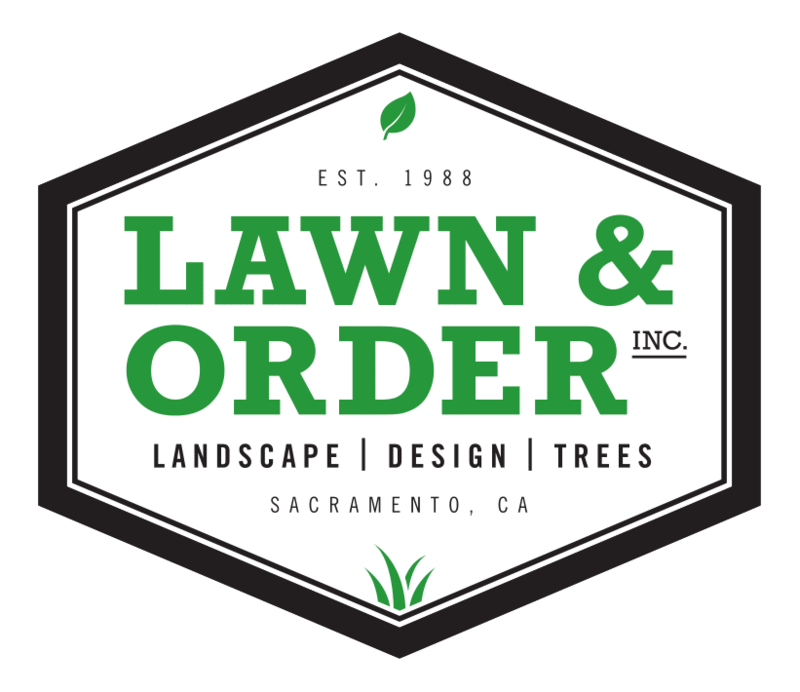 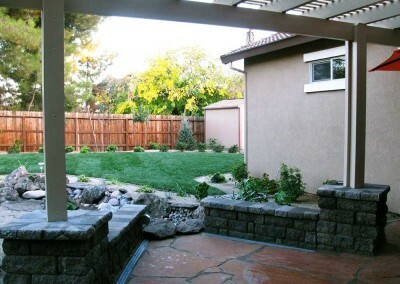 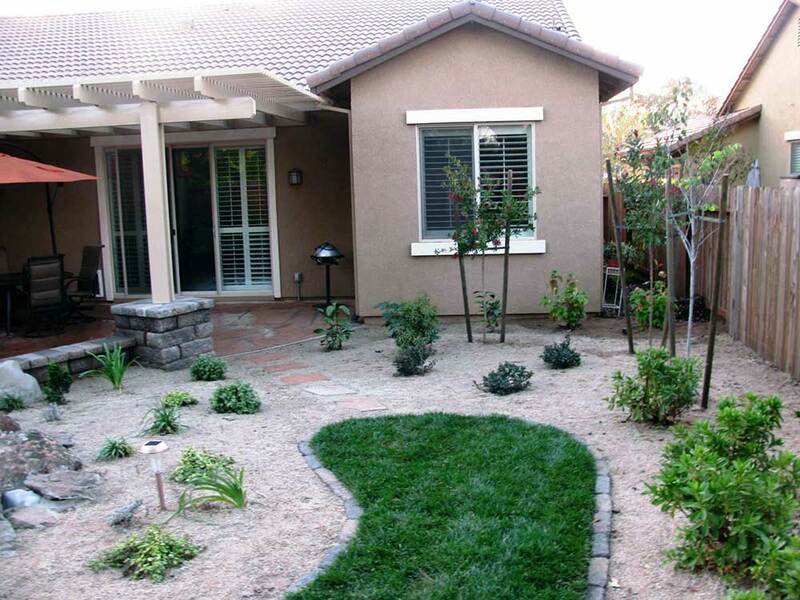 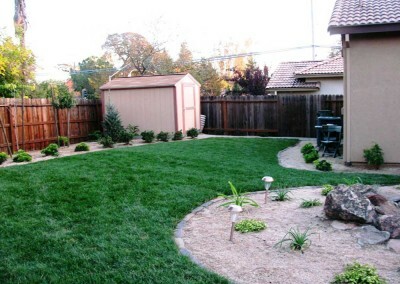 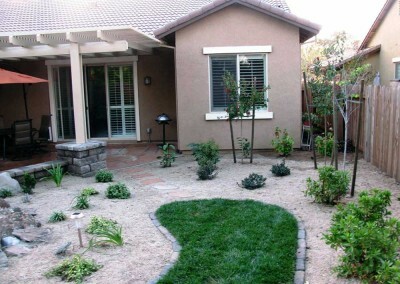 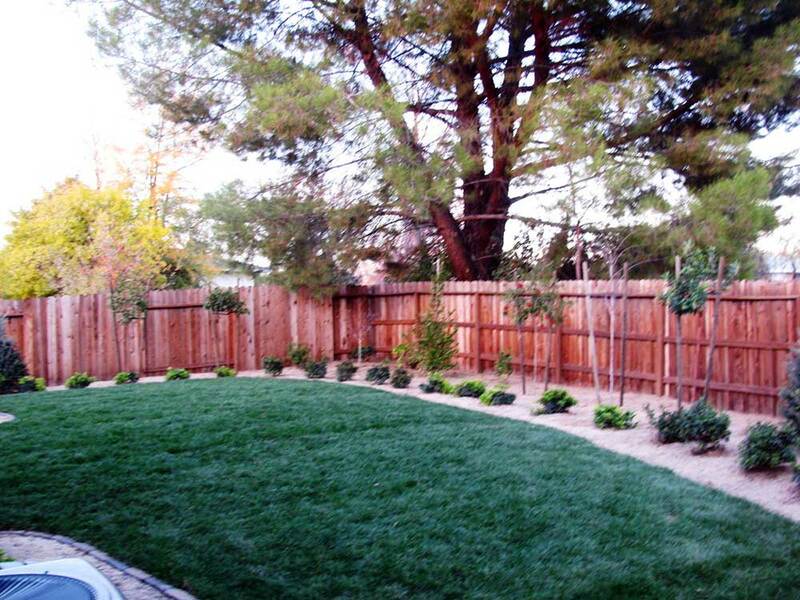 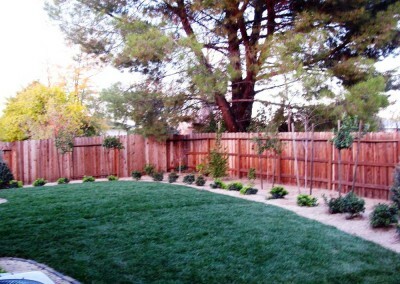 The planter along the fence line adds depth to the yard and acts as a visual barrier. 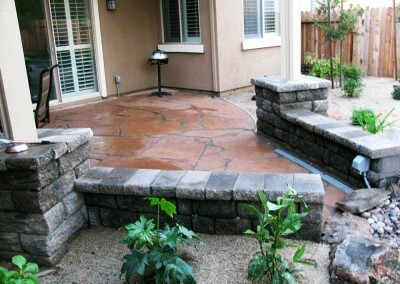 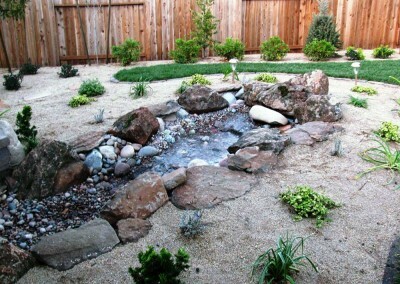 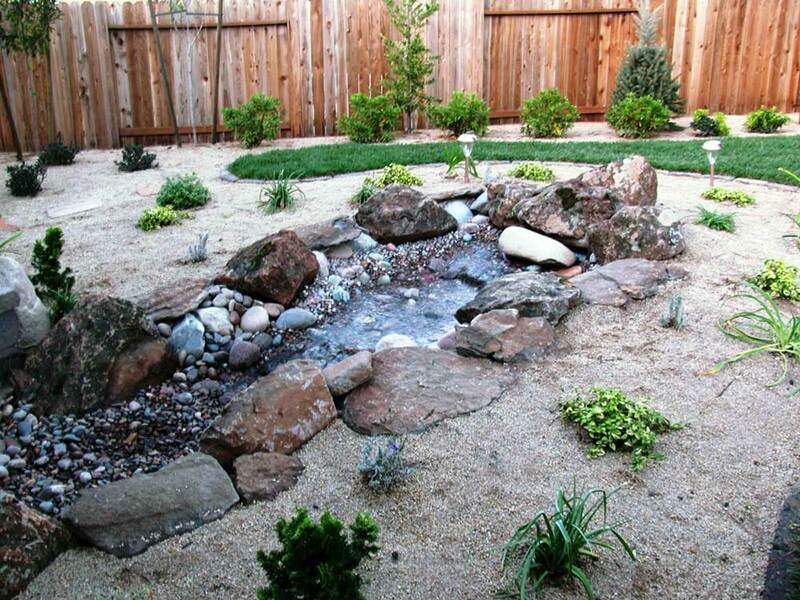 Overall, the customer will have a beautiful and natural looking water feature that can be enjoyed for years to come.